The original King Kong was released by RKO in 1933. There have been other 'Kong' film since then like "Son of Kong," "King Kong vs Godzilla," "King Kong Escapes," a 1976 version with Jeff Bridges and the one in 2005 Peter Jackson directed starring Naomi Watts and Jack Black. There even was a 1966 cartoon series called "King Kong: The Animated Series." 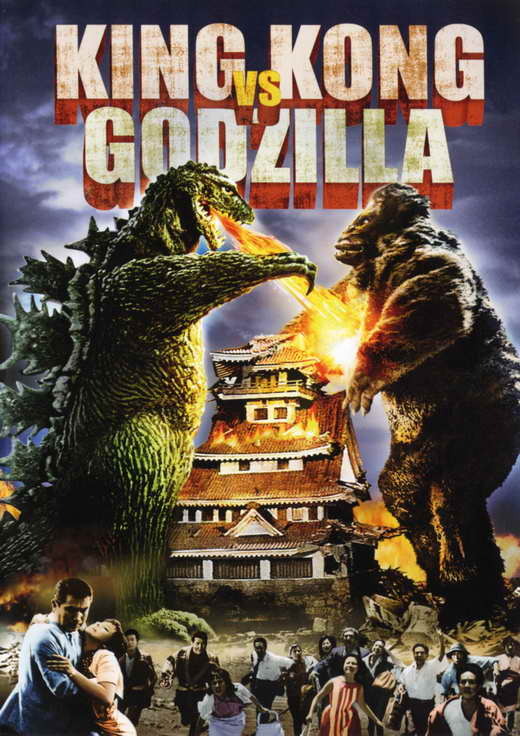 And if you'd like to catch the other "Kong" movies log onto www.netflixdvd.com to check out some favorites like the 1933, 1976 and 2005 versions of "King King," "King Kong vs Godzilla" and yes, even the animated series, all available on Netflix DVD. Try Netflix DVD out for a month for FREE! Just log on and follow the prompts!